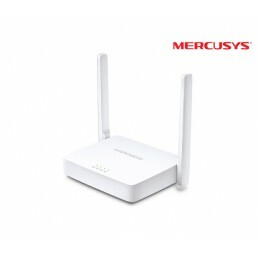 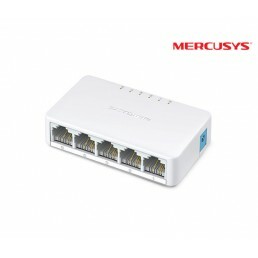 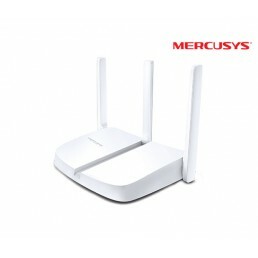 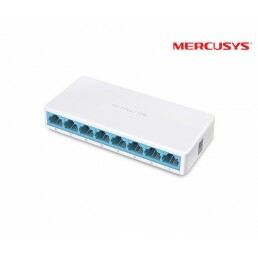 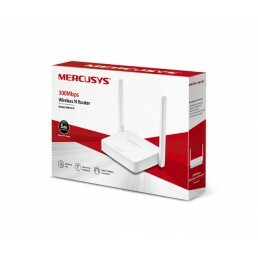 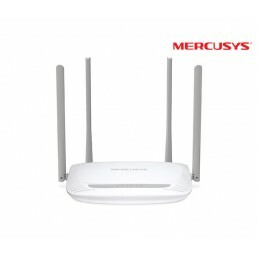 Up to 500m2 of Wi-Fi CoverageThe MW325R creates an expansive wireless network that is capable of cov.. 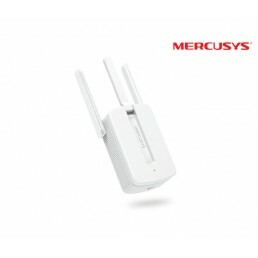 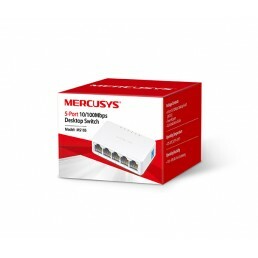 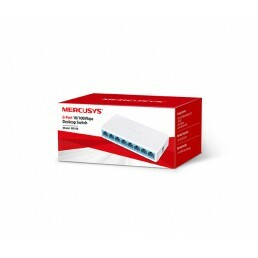 Provide Solution for Wi-Fi Dead Zones EliminationTired of Wi-Fi dead zones? 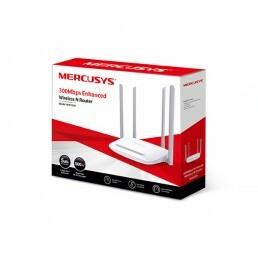 The MW300RE eliminates t.. 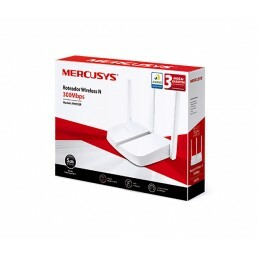 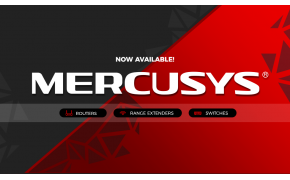 Bigger Coverage with Two Powerful AntennasWith its two 5dBi antennas that work to boost its receptio.. 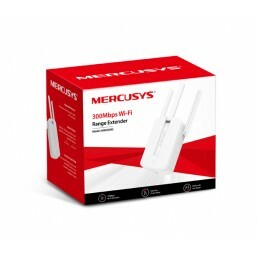 Excellent Wi-Fi PerformanceBroad Wi-Fi CoverageWith its two 5dBi antennas that work to boost its&nbs..
Sleek,Ultra-Compact DesignAbout the same size as a credit card, the MS105 can be placed anywhere in ..
Sleek,Ultra-Compact DesignAbout the same size as a smartphone, the MS108 can be placed anywhere in y..